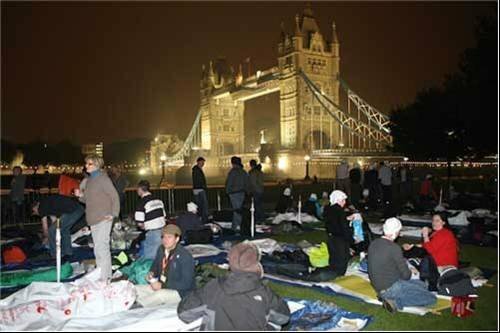 This year’s Byte Night aims to raise £500,000, with more than 600 IT professionals taking part in the sleep out. Senior executives from the likes of Norton Rose, RBS, KPMG, BT, Cisco and Citrix bedded down alongside junior staff for the 13th charity sleep out last week. Byte Night is the IT industry's annual fundraising event, generating money for charity Action for Children by asking IT professionals across the UK to spend one night sleeping rough. It's never too late to donate - visit www.bytenight.org.uk for all the details.